Mike Circello is a veteran of the telco industry with over 10 years experience in many aspects of the industry including copper/fiber infrastructure deployments and project management. The last several years have been spent involved in configuring services for clients and managing hardware from vendors such as Cisco, Juniper, Alcatel, and others. He has also strived to lead complex technical transformations for both public and private companies with this breadth of experience. Along with enterprise experience he is also certified by industry-leading organizations such as CompTIA, ITIL, and EC-Council and enjoys the constant challenge provided by the industry to constantly learn or be left behind. Utilizing personal relationships with channel partners, he works diligently to find the most appropriate service per individual client need. 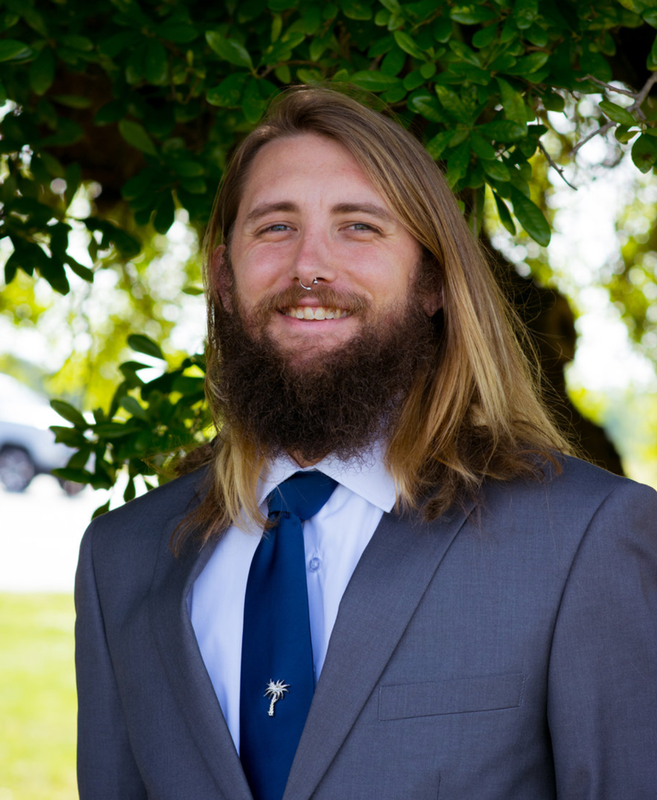 In his free time, Mike enjoys hiking the many trails afforded him in his new home in Rutherford County, NC and surfing on the west coast in his native home of Florida with his wife and two children.